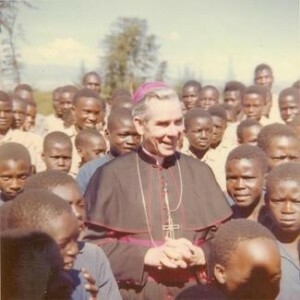 Archbishop Fulton Sheen, now “Venerable” was director of the Pontifical Mission Societies from 1950 – 1966. Learn How to Pray the World Mission Rosary. 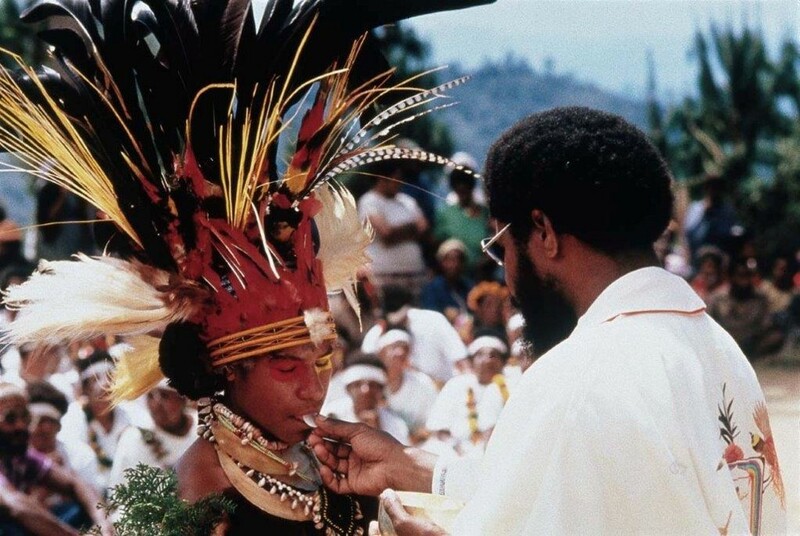 He clearly and effectively communicated the Catholic Church’s message and mission on the radio and television, as well as through his many writings. He presented the inspiring stories of the Missions and told of the love and the joy of those serving the poor in those areas of the world. 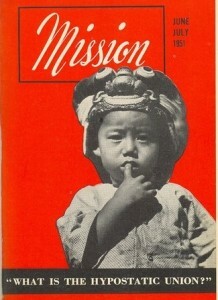 In 1951 Archbishop Fulton Sheen founded MISSION Magazine. Today, more than 60 years after that inaugural issue – MISSION Magazine continues to introduce readers to the Mission story.